Today over on Ellen Hutson's the CLASSroom blog I'm showing you how to stretch (literally!) the use of your dies and also how to mask and create a Copic airbrushed background for the United We Flourish Hero Arts-Essentials by Ellen Better Together stamp and die set. I hope you'll join me there! Stuck in the house on this wintery cold day with nothing to do? Stay in and shop the Art Supply sale at Ellen Hutson through tomorrow! Things like watercolors (and my favorite Kuretake Gansai Tambi sets! ), stencil brushes, Distress crayons, mousse, foil, pencils, watercolor paper, glimmer paste, embossing powder, and tons more! Check out the sale category HERE! Hello, crafty friends and Happy New Year! 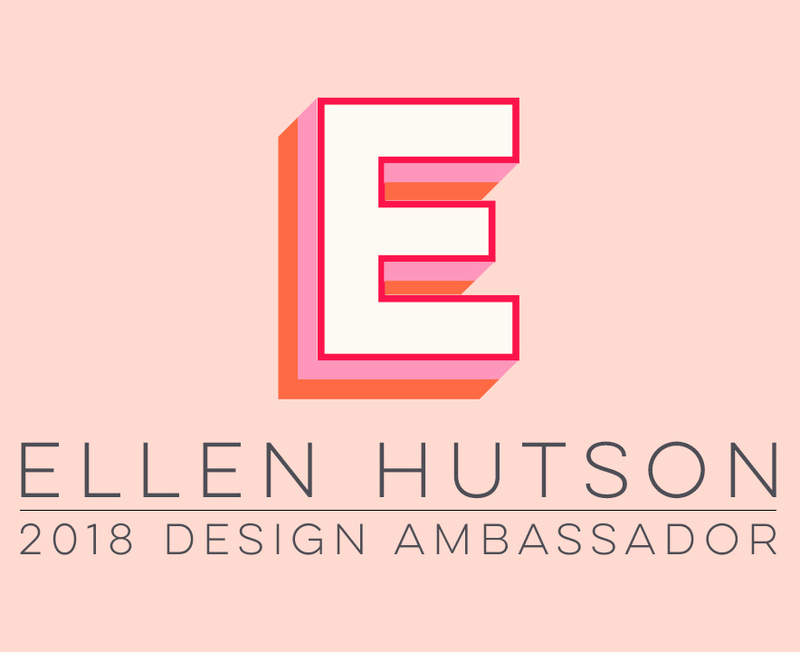 I just wanted to pop in and let you know there is a new Essentials by Ellen release from Ellen Hutson LLC available today! You can find all the new adorable arctic friends HERE! Both have coordinating dies and this awesome Frozen Bundle, for all your chilly crafting needs!